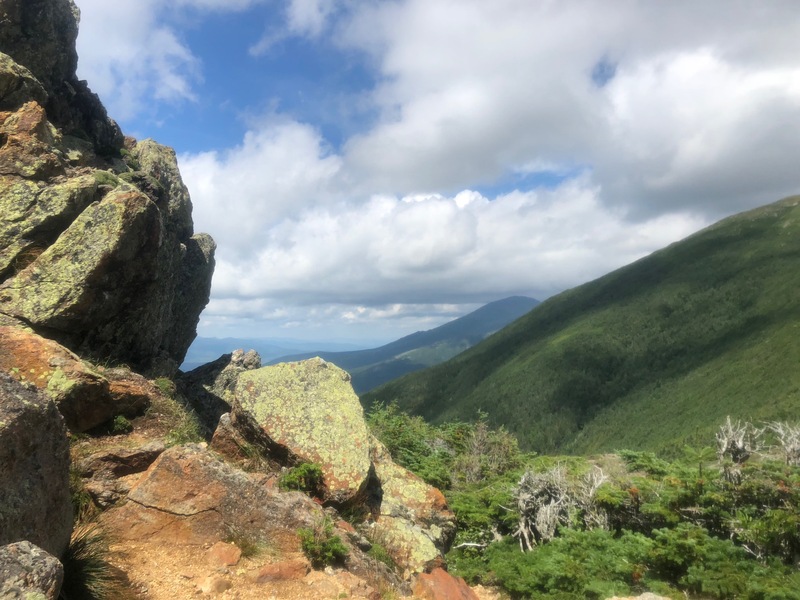 Bruce has been in one of my favourite parts of the trail; The White Mountains in New Hampshire. As always, he has researched his subject and knew what to expect. Consequently, he has had a tough time that he knew was coming. The weather doesn’t always cooperate–and it didn’t for Bruce–but the scenery, when you find it, is hard to beat. 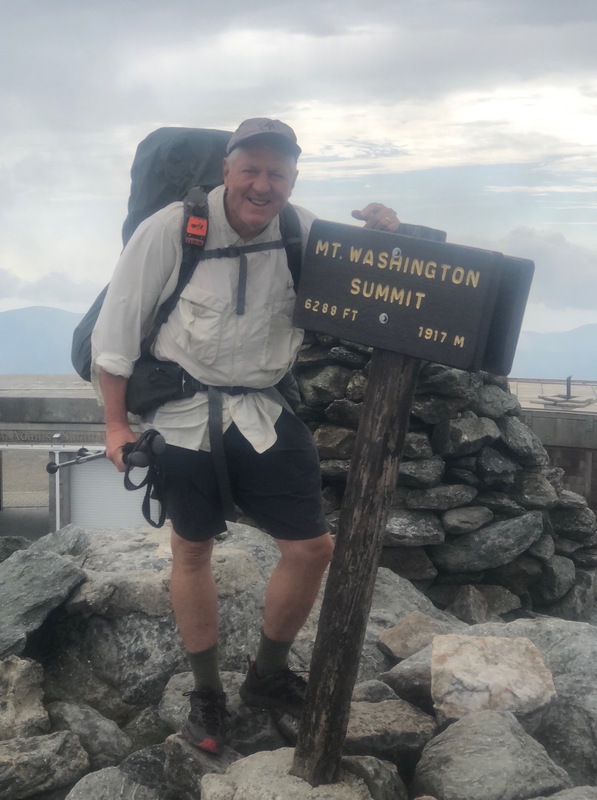 He even had fairly decent weather as he crossed the second-highest point of the trail, Mt Washington. 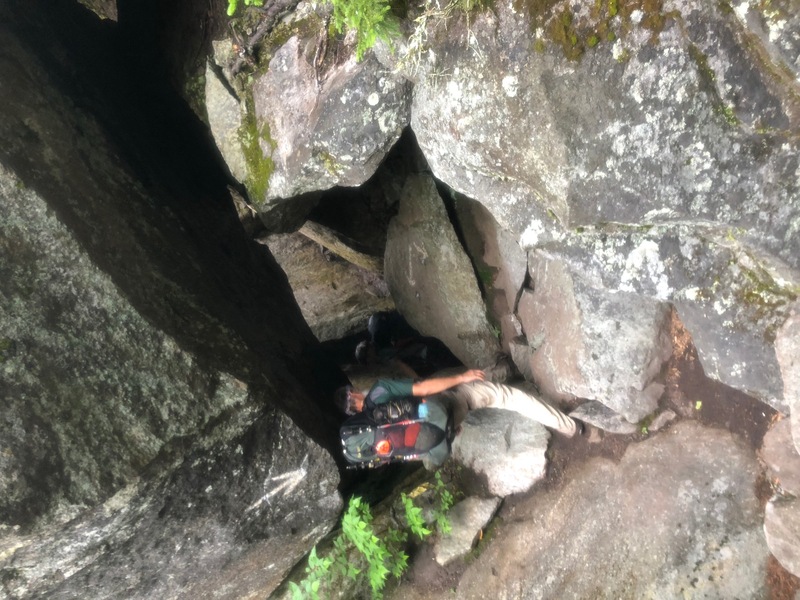 With the Whites pretty much now behind him, he is looking forward to the last great test before Mt Katahdin; Southern Maine. We had an excellent question this week about thunderstorms from David Braxton, so make sure that you send me your address, David, so that I can get two of Trailtopia’s yummy meals sent to you. Great to meet you RTK and spend some time talking about your experience. Been reliving the trail through your Blog and podcast. Wish you had gotten the views on Moosilauke. Stay safe and happy Trails.